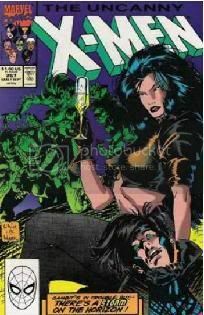 Complete Marvel Uncanny X-Men Comics DVD part 3 | Free eBooks Download - EBOOKEE! scans with your favorite comic book viewer software. 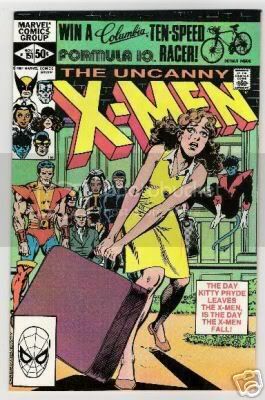 This pack contains: The Uncanny X-Men 201-300. X-Men Collection which consists of 487 issues! No comments for "Complete Marvel Uncanny X-Men Comics DVD part 3".